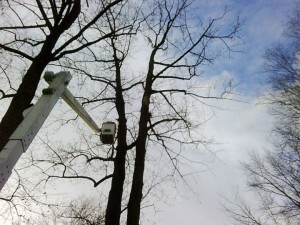 Rockland County NY tree cutting experts specializing in pruning and trimming. Serving lower NY state and northern NJ. Tree services include pruning, trimming, and cutting. Expert pruning by D&D’s trained arborists improves the heath and appearance of your trees, prolonging their useful life through the removal of undesirable branches — whether they are dead, damaged, and diseased or insect infested. Our employees are trained to do pruning based on Tree Care Industry specifications. 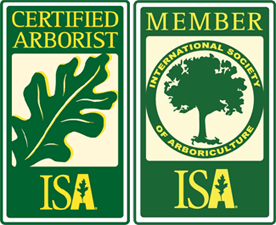 Class II pruning is our most popular; safety and storm proofing is also popular. Please contact our NY Tree cutting, pruning, and trimming specialists for a free, no-obligation consultation. D&D Tree and Landscaping is a Rockland County tree service company serving lower NY state in Rockland County, Westchester County, and Orange County. 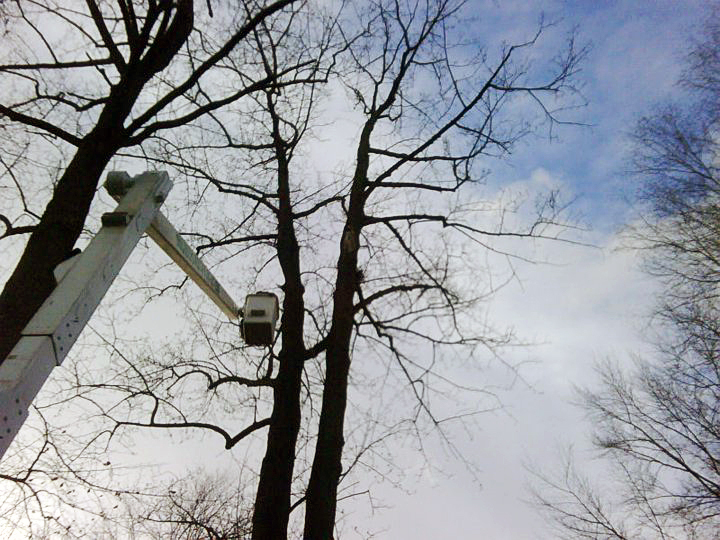 We also provide tree services in NJ, covering Bergen County and Passaic County in northern NJ.